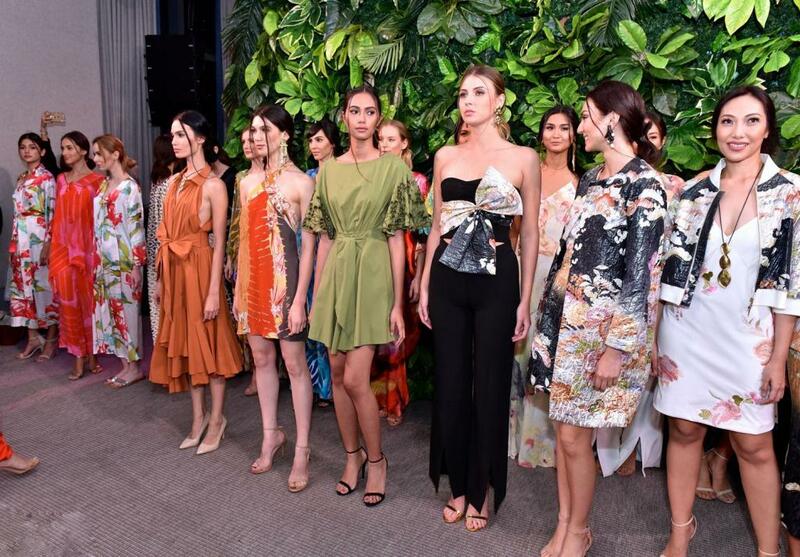 “I have always believed there are no boundaries,” says Josie Cruz Natori, founder of The Natori Company. 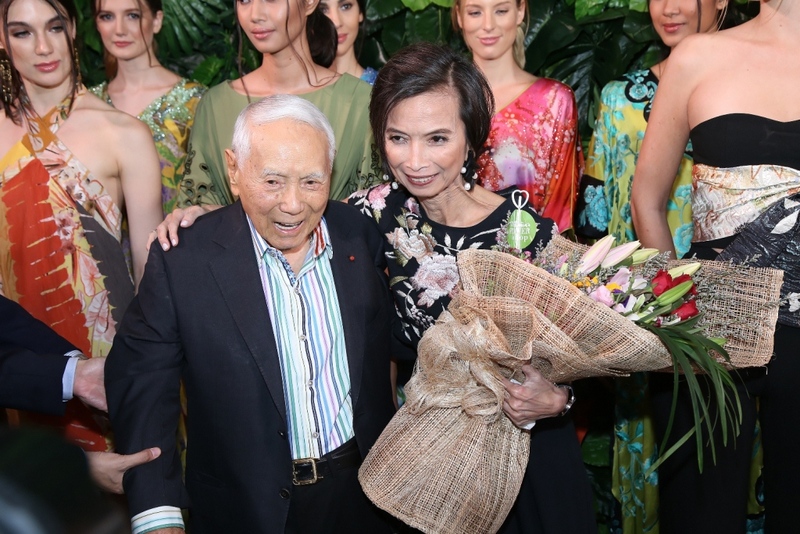 Exemplifying her own mantra, Josie Natori crossed continents, navigated varying careers, and surmounted countless obstacles, to create a global brand, Natori. 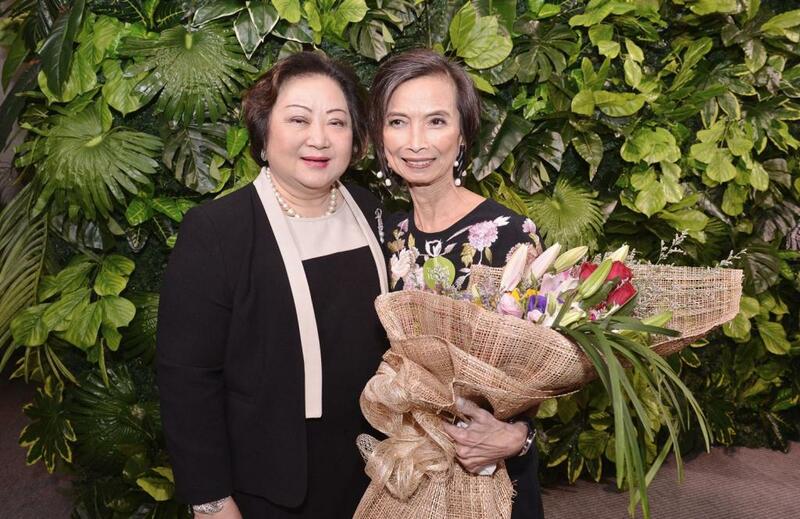 Born Josephina Almeda Cruz, she credits her entrepreneurial nature to the matriarchal society she grew up in along with the support of her close-knit Filipino family. “Women are encouraged to be entrepreneurs,” says Natori of her home country, the Philippines. “My grandmother always said, ‘Don’t put yourself in a position where you have to depend on anyone.’” It seemed like serendipity when the very place she grew up, the place that instilled her with the motivation to become an entrepreneur, was also the inspiration for what turned into a successful lingerie collection; a hand embroidered Filipino blouse. 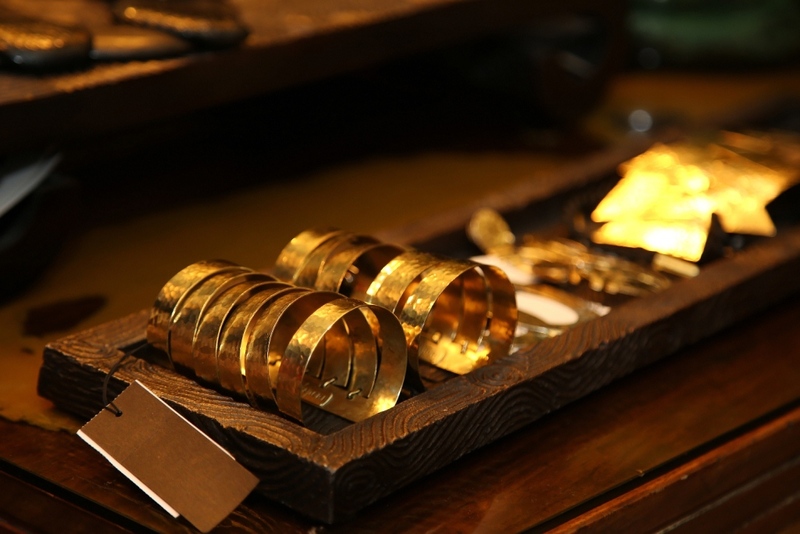 Using an Asian aesthetic, Natori was able to build a distinct brand, melding the visual appeals of both the East and the West. But Natori did not always want to be in the fashion industry; in fact it was never even in her plans. As a child Natori displayed a natural affinity for the piano, performing a solo concert with the Manila Philharmonic Orchestra at age 9. Born with an ear for music and an eye for art, Natori did not pursue a career in what came so naturally. Instead she decided to challenge herself with a career in business. At the age of 17, Natori left Manila for New York where she studied economics at Manhattanville College. Following graduation, she ascended the corporate ladder landing at Merrill Lynch as the first female Vice President of investment banking. By 1976, the rising Wall Street star had married Ken Natori, then Executive Managing Director of Smith Barney, and had given birth to her son Kenneth Jr. By 1977, looking for new challenges and bored with her position, Josie was eager to start something new. Natori considered a number of entrepreneurial ventures, but none of them seemed to take. On a whim she brought an embroidered blouse from her native country of the Philippines to a buyer at Bloomingdale’s. The buyer encouraged her to turn it into a sleep shirt, Natori took the advice and she was in business! “At the time, lingerie was either lewd or frumpy,” said Natori, who worked to fill the niche in between. 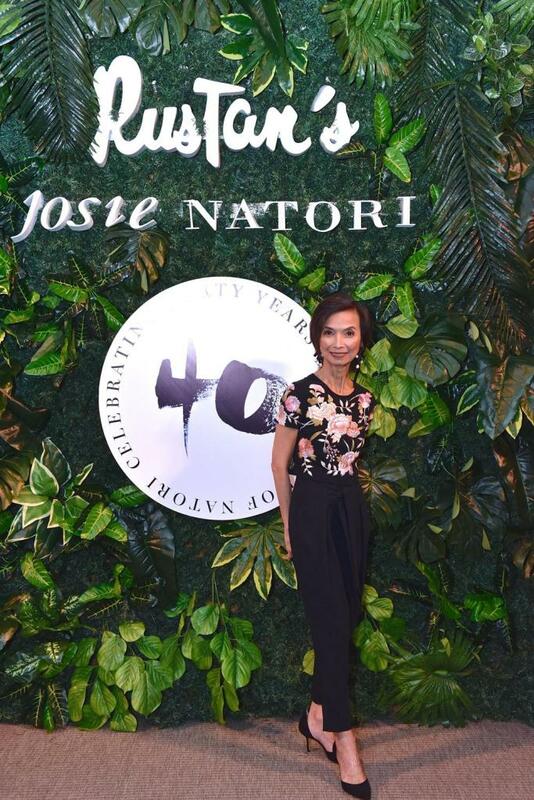 More than three decades later the company has grown into a lifestyle brand that has come to include lingerie collections (Josie Natori, Natori, Josie and N Natori), the Josie Natori ready-to-wear collection, home, fragrance and eyewear. 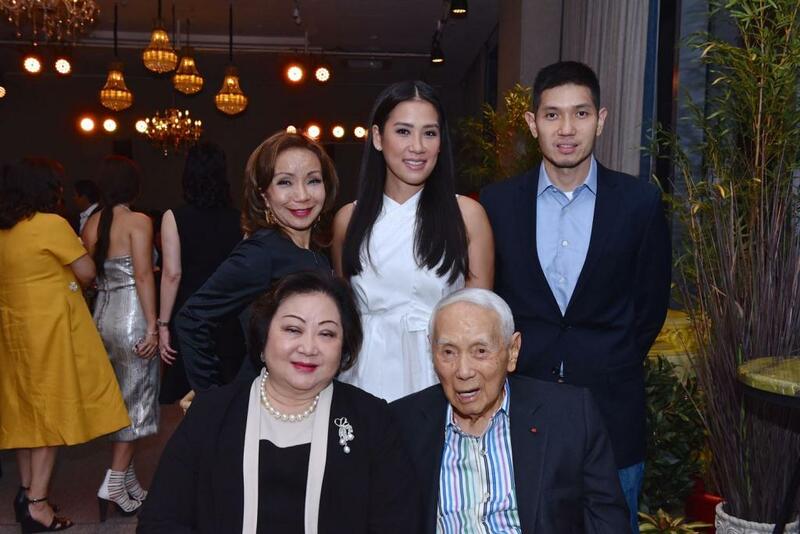 Rustan’s Member of the Board Maritess Tantoco-Enriquez, Kathy Huang, Rustan’s VP for Store Planning and Expansion Michael Huang, Rustan Commercial Corporation Chairman and CEO Zenaida Tantoco and Rustan’s Patriarch and Chairman Emeritus Amb. Bienvenido Tantoco Sr.
“I love my work, but success in fashion is not enough,” says Natori, who sits on the boards of the Asian Cultural Council, the Orchestra of St. Luke’s, the Statue of Liberty-Ellis Island Foundation, Women in Need and the Fashion and Design Council of the Philippines. She is also a member of the CFDA (Council of Fashion Designers of America) and the Committee of 200. In 1988 Natori was honored for her achievements with the Galleon award, presented by Corazon Aquino, then President of the Republic of the Philippines. In 2007, Natori was given the prestigious Lakandula Award from President Gloria Macapagal-Arroyo, considered the highest honor for a Filipino citizen. She also received Fashion Group International’s prestigious Humanitarian Award. 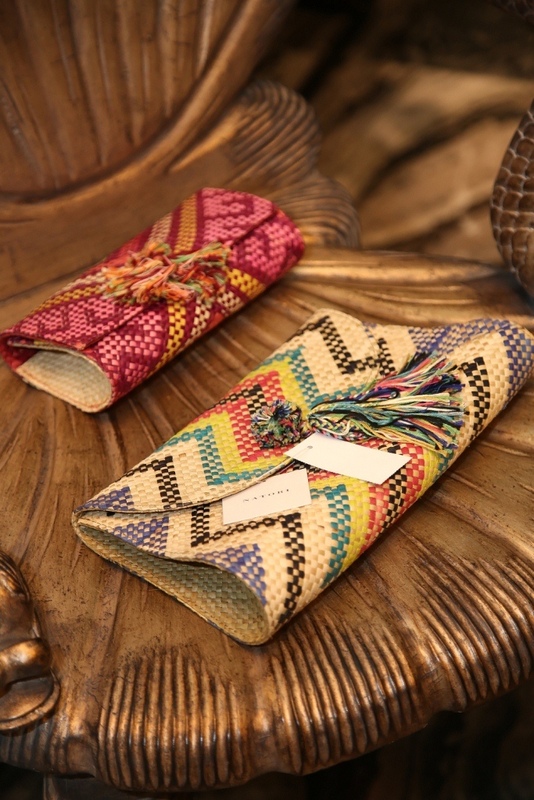 “I want to be able to give something back, to make a difference in people’s lives.” To that end, she established facilities in the Philippines to handle 50% of all Natori production. 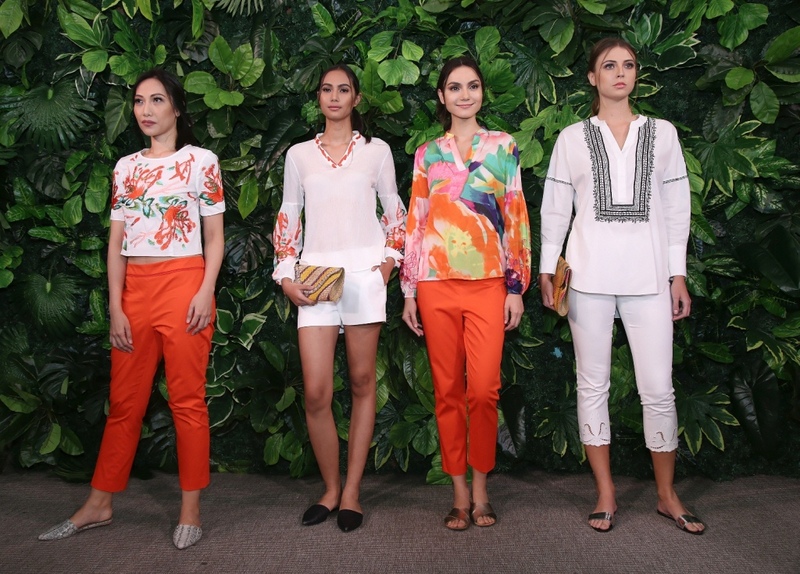 Josie Natori RTW, Natori, and Natori RTW are available at Rustan’s Ayala Center Makati and Rustan’s Shangri-La. N Natori is exclusively available at Rustan’s at Gateway Mall Cubao and Rustans’s Ayala Center Cebu.